Digital art or media art, live art and performances are dependent upon the practices not the objects and upon the performative role of the work and the spectator. How can we experience these artworks by documentation and re interpretation? Can documentation and reinterpretation as creative act mediate, transmit and preserve these artworks? These questions and others will be discussed. Gaby Wijers is part of the Moving Matter(s) in the Red Space panel on Friday. 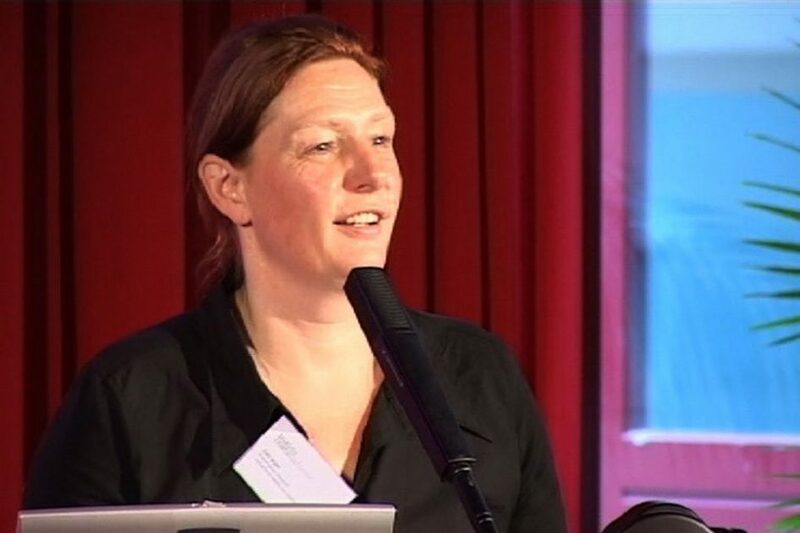 Gaby Wijers is Director of LIMA, platform for distribution, preservation and research into media art in Amsterdam. Previously she was coordinator of collection, preservation and related research at the Netherlands Media Art Institute (Montevideo/NIMk), Amsterdam (NL). She initiated and participated in multiple national and international projects dealing with the documentation and preservation of media art.She is guest lecturer at the Amsterdam University and is honorable research fellow of University Exeter.